Happy Anne Frank Day! October 31 is the day we celebrate the life and death of Anne Frank by turning out all the lights and hiding in a room writing in our diaries with flashlights. Whenever there’s a knock at the door, we quickly cover our little lights and are absolutely silent lest the Gestapo at the door discover we’re in hiding. Huddling closer together and shivering in fear, we pray silently until they go away. This is how many Christians spend their Halloweens, or they go to some kind of Fall/Harvest Festival put on by their local church. In fact, Anne Frank Day is how I’ve spent every Halloween since I’ve come to Christ. The mock holiday is the joke/tradition my wife and her family have for Satan’s little costume party, which to date we’ve adopted in our own family. But today in church as the announcement for the Fall Festival came up, I was struck by how odd it was that a missional church would walk away from such an amazing opportunity, then convicted that I would walk away from such an amazing opportunity. I mean how often is it that the world comes to our door asking for a gift? So here’s what I propose. 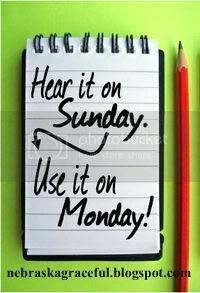 Let’s look at this pagan holiday, not as an evil to be avoided, but as an opportunity to share the Gospel. Let’s get some tracts to give out with our candy. Let’s get some guts to speak to our visitors about the God who sees through every mask we put on, yet still loves us enough to offer us forgiveness and redemption through the death and resurrection of His son, Jesus Christ. Let’s give them Jesus; he’s the best treat they’ll ever get anyway. If you’ll stand on the hill with me, I invite you to not turn out your lights this Halloween, neither on your doorstep nor on your life. P.S. There is actually an Anne Frank Day on June 12th every year. If you want to celebrate it hiding under your bed with your diaries and a flashlight, feel free. This Little Light of Mine from The Lower Lights on Vimeo. I haven't been here before, but I LOVE Anne Frank and when I saw her pic on the linky I had to come see what it was all about. I agree with what you are saying -- we can make Halloween an opportunity to love. Great observations -- something I have never thought of before. Brilliant. Tracks with their candy! Why not? Thanks Jen and Ben. 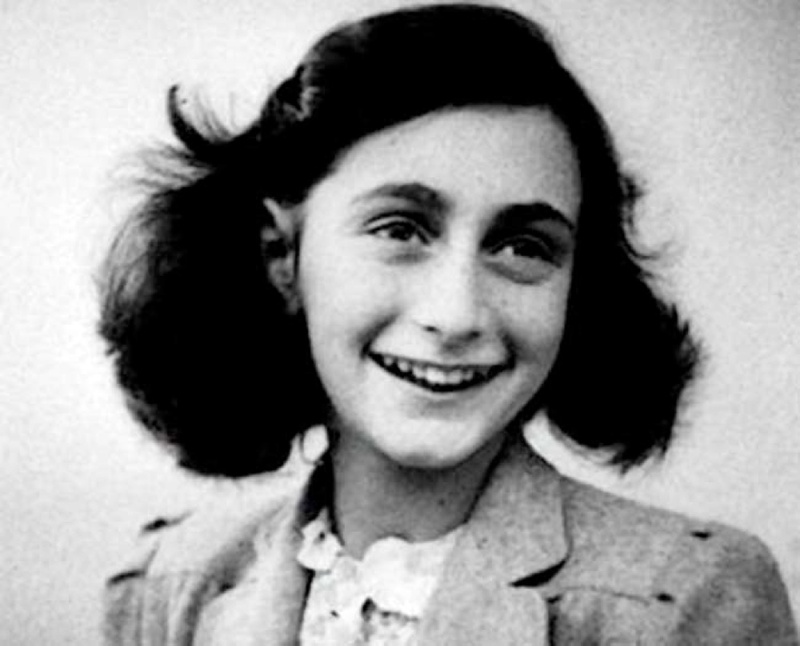 Have a Happy Anne Frank Day--in June that is, not today! I thought about it then thought, considering the neighborhood I live in, I may wake up in the morning to find my car egged and toilet paper in my tree.. However, it's a risk I'm willing to take.. Happy Anne Frank day to you all. Thank you for the reminder and we must pray for the Peace of Jerusalem! I like the Anne Frank slant on your "celebrating". You know we have done it with tracks and we have closed the doors afraid of our own Christian expectations of how to handle such a holiday...I guess I have come full circle in my faith. I think sometimes the way we as Christians handle things is not like Jesus at all. He was a friend to sinners...sinners were not uncomfortable around Him. WHy do we at times feel we need to make a statement in our flesh that has absolutely no spiritual power? we walk in one of our old neighborhoods,with visiting, conversing and walking and being available , however God may lead. I did love our old church's "Trunk or Treat" outreach which we used to participate in and which was very popular with church folk and surrounding communities as well! May He Himself lead us and may we be willing to follow! Thanks for the post! We're still working out exactly what we're going to do. I think it may involve some walking around and talking to people with some fellow Christians. We even got our sons a little karate uniform, and then when it gets later, we might hand out the treats with tracts. For the record, we went to friend's house and handed out candy. It was fun though light on the evangelism part. My friend got to meet some of his neighbors and talk to them though. There were some scary costumes, but it wasn't so bad. I'm already making plans for next year. Small baggies with treats and tracts to make the handing out process smoother. I'll never forget the year my neighbor, a Seventh Day Adventist, handed out candy with the message, "Jesus is the real treat." I'm ashamed to say that I mocked her. It was before I was a believer, and it made me uncomfortable. Now I admire her courage, and wish that I had gotten to know her better before her family moved away. We let our kids trick or treat - in fact, it's a big deal around here. It's all in good fun, and honestly is my kids' second favorite holiday of the year. My philosophy: whatever works for you and your family.